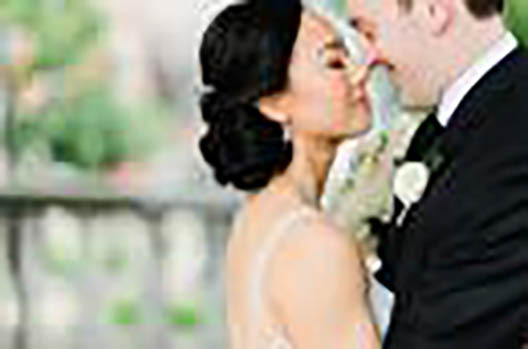 Amie Decker Beauty is an award winning team of freelance hairstylists and makeup artists who will travel to your wedding for on-site beauty services in Washington DC, Maryland and Virginia. With a collaborative approach, the team of Amie Decker Beauty works closely with their brides to custom-tailor a fresh and beautiful look to suit your personal style. They want their brides to look glam yet natural- and like the most beautiful version of themselves. 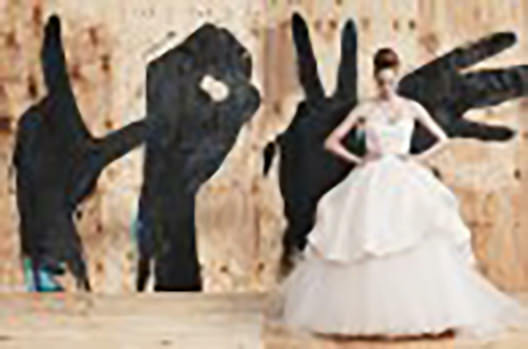 We include a trial with every bridal package. Trials take place at our “Beauty, Brides and Bubbly” events, where you can sit in a beautifully natural-lit studio, sip champagne, get pampered and fill the team in on all your wedding details. We look forward to the opportunity to work with you. Contact us to inquire about our availability and pricing. 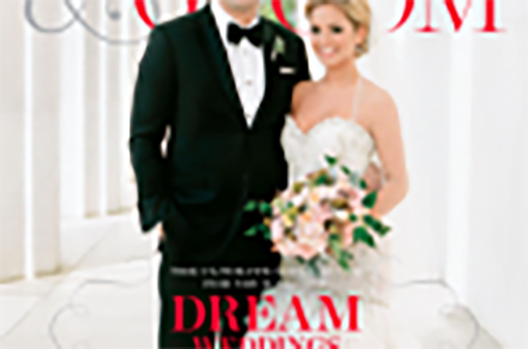 Featured in Engaged Magazine: Amie Decker Beauty!! !